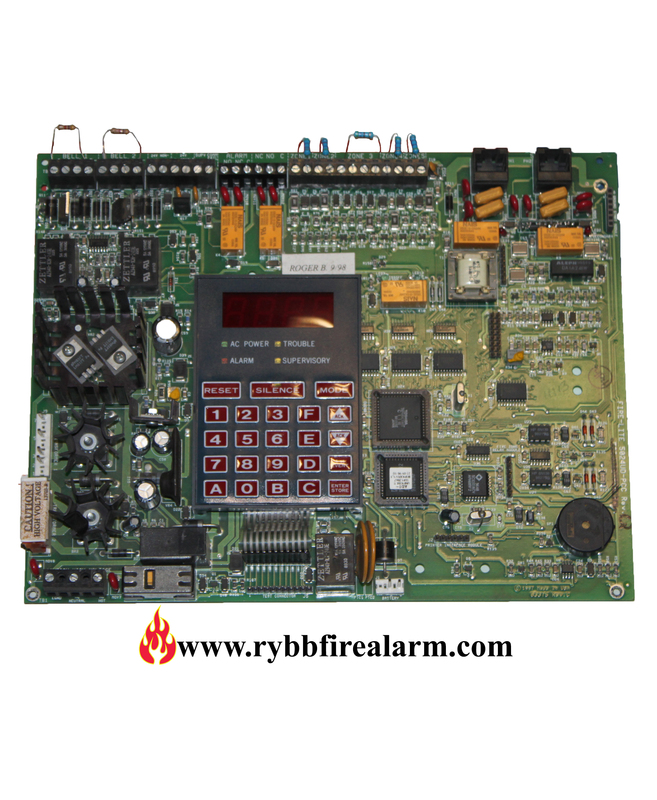 The ADT Unimode-5 is a combination FACP (Fire Alarm Control Panel) and DACT (Digital Alarm Communicator Transmitter) all on one circuit board. 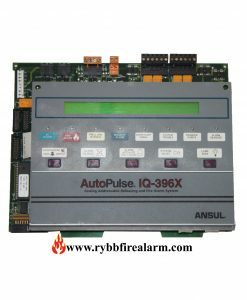 It is a five-zone panel which uses conventional input devices. 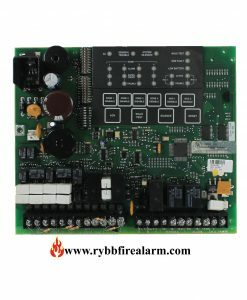 The panel accepts waterflow devices, two-wire smoke detectors, four-wire smoke detectors, pull stations and other normally open contact devices. 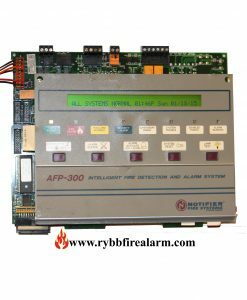 Outputs include two NACs (Notification Appliance Circuits), alarm and trouble relays, supervisory and communicator failure relay drivers. 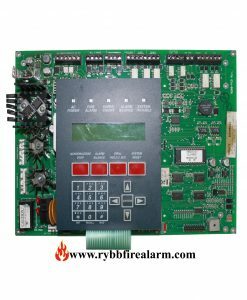 The integral communicator transmits system status (alarms, troubles, AC loss, etc.) to UL-listed Central Stations via the public switched telephone network. 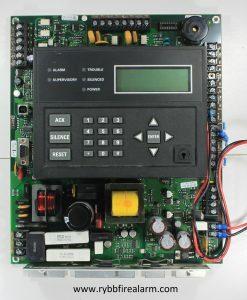 The control panel has a built-in programmer and may also serve as a slave communicator to a host panel. 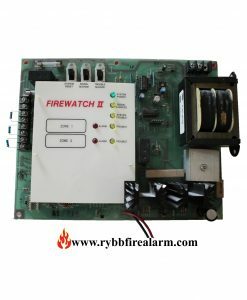 It also supervises all wiring, AC voltage, telephone line input voltage and battery level. 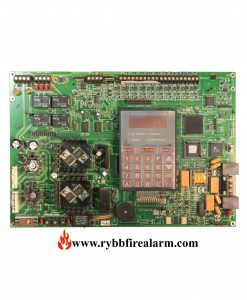 Once you have replaced your panel, please send us the damaged one in order to receive a core return refund in amount of 110.00 or send us the broken parts to repair. 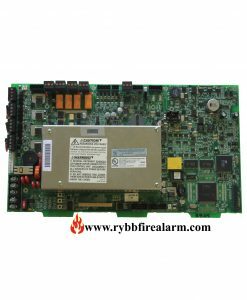 We repair for ( $150.00) a fraction of sale price.